Meet Dr. Lackey - Arlen D. Lackey, D.D.S. Dr. Lackey has been at the forefront of dental innovation on the Monterey Peninsula for decades. 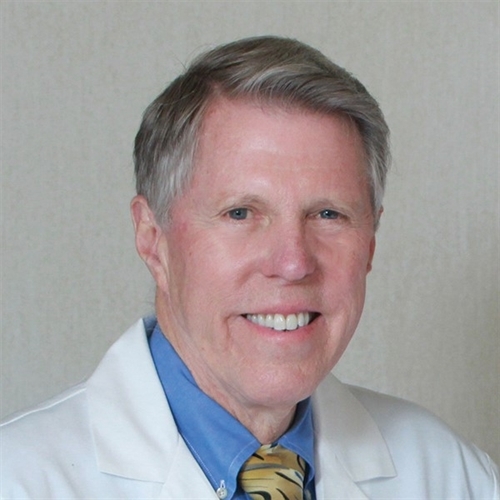 A graduate of UC Berkeley and the UC San Francisco School of Dentistry, he was a Postgraduate Dental Educator for over 30 years, presenting more than 450 workshops and lectures to local, state, national and international dental organizations. He was the first dentist to use lasers in the late 1990s. A few years later he was the first to offer safer Digital X-rays. More recently he helped introduce the Onset Local Anesthetic Buffering System, which takes the sting out of dental injections and numbs the tooth more profoundly.